One of the things I love most about cruising is the food. And while I don’t consider myself a “foodie”, I love the freedom and choices I can get. But not everyone realizes what options are available, so here are a few tips for eating on a cruise ship that will make your vacation even more enjoyable. 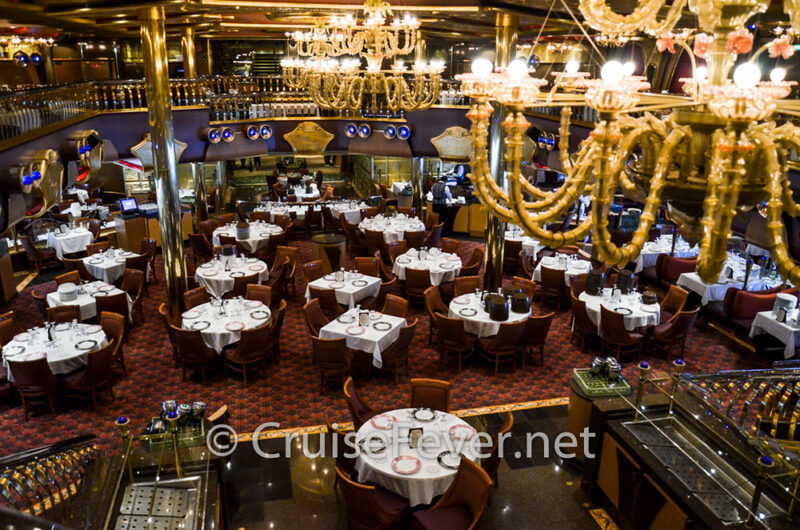 The post 7 Tips for Eating and Dining on a Cruise Ship appeared first on Cruise Fever.